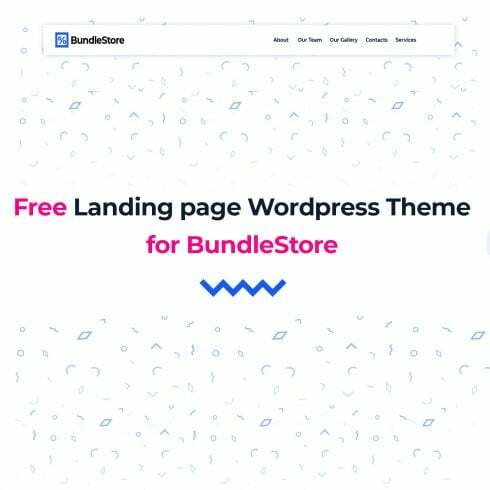 This free WordPress landing theme would help you to build a self-filling website attracting clients without any coding knowledge! 2. Add block you need. The detailed instruction you can find here.